Located about 34 miles south of Sahuaro Shores, Puertecitos is known for its seaside hot springs which appear in the perfect moments between the high and low tides, when the waters from the sea and the hot springs combine to create a Jacuzzi-like experience which you can enjoy while taking in the views of the sea and the rugged coastline. 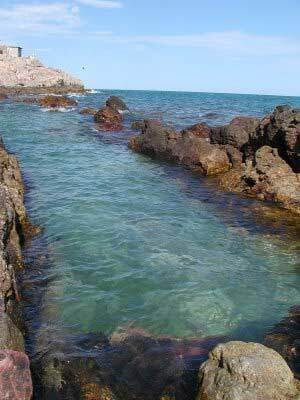 Visit the Puerticitos Hot Springs for a memorable and enjoyable experience in Sea of Cortez. 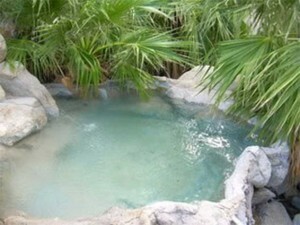 Nestled in the mountains between Tecate and Mexicali lies an oasis of palm trees nourished by hot springs. The Guadalupe Canyon Hot Springs resort boasts numerous overnight camping sites with secluded natural hot spring Jacuzzis. Downstream you can find a hot spring-fed stream that winds through a canyon to form small hot mineral water pools for your enjoyment. 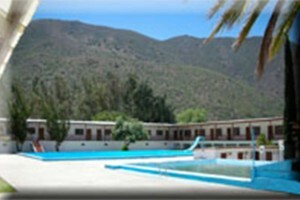 Just a few miles inland from Ensenada is the San Carlos Hot Springs Resort where overnight camping sites are available. The 45 minute-long drive into the resort is an integral part of the adventure, as there are several points where a stream that feeds the hot springs actually crosses the access road which, in the rainy season, can only be traversed by 4-wheel drive vehicle! 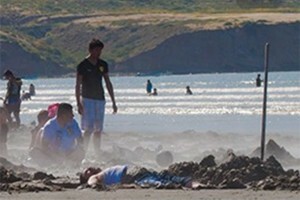 Located between Ensenada and the well know local attraction of La Bufadora is a beach where hot spring water bubbles up through the sands. During the changing tides at Agua Caliente Beach, you can dig down in the sand to find enough hot water to create your very own Jacuzzi and enjoy at truly unique experience. 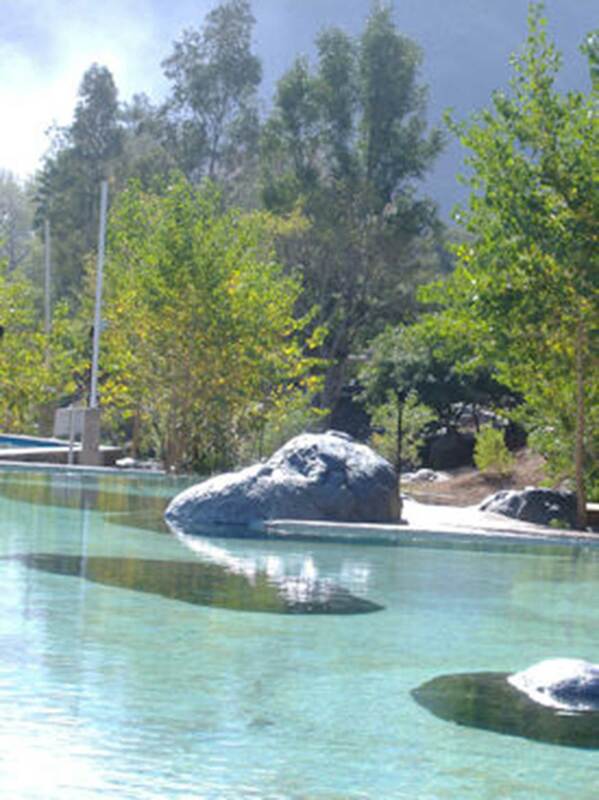 An hour drive south of Ensenada, Rancho Agua Caliente is an eco-friendly hot springs oasis. The mineral spring water at the resort is so extremely pure, that laboratory analyses have determined it to be comparable in quality and taste to the leading natural bottled waters from around the world. Bubbling out of the ground at a relaxing 108 degrees, this hot mineral spring water fills several wading pools which visitors can enjoy, including some in the privacy of their own private room at the eco-resort.